Sheriff Drummond had served as Sheriff Brooks’ Chief Deputy and upon Brooks’ passing was appointed Interim Sheriff by Governor Haydon Burns. Sheriff Drummond's service was brief in 1965 – only lasting a few months, but it still earned him a place among giants. Sheriff Drummond was one of the two deputies who worked to aid Sheriff Homer Brooks after his heart attack, rushing him to the Bunnell General Hospital. After the permanent replacement for Brooks was elected during a special election, Drummond remained with the sheriff’s office through the remainder of his career, attaining the rank of major before his retirement in 1978. 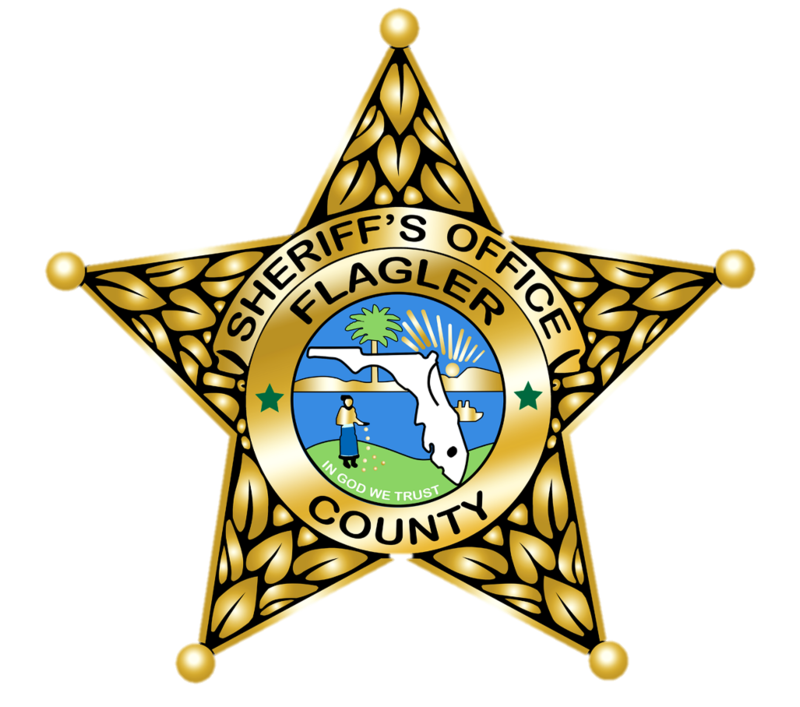 Sheriff Drummond’s account of his twenty-six year history with the Flagler County Sheriff’s Office provides a detailed look at how the office evolved and grew over the years. Starting as a Deputy Sheriff in the 1960’s Drummond patrolled the Marineland and Hammock areas of Flagler County along the State Road A1A stretch. His early years with the office were lean and he recalls there were “no uniforms, no police cars and we supplied and paid for our own gas,” he said in a July 6, 1978 News Tribune article as he was set to retire. Recalling being the only deputy on staff during one of his years of service, Drummond worked each day and was on call at night. Early crime in those years extended to fights and shootings, and he referred to it being “like a Western on TV except they were using cars and shotguns.” Drummond retired never having shot a single person. He credits his successor, Zip Edmondson with moving the sheriff’s office forward, providing training for deputies, cars and much needed equipment. Drummond would go on to volunteer with the sheriff’s office for two additional years after retiring and was honored by Sheriff Edmondson in 1980 for his service and dedication to law enforcement.